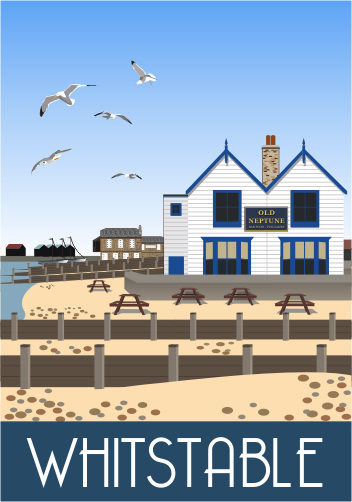 If you love all things Shepherd Neame, then this is the blog page for you! 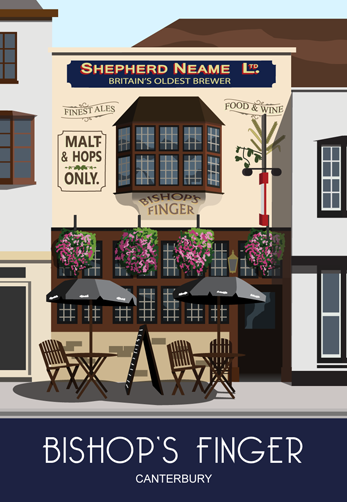 Of the pubs we have been in, we cannot fault them! 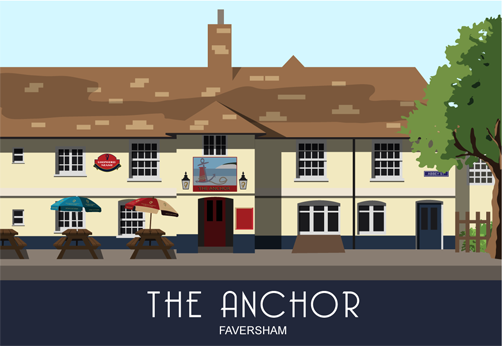 Wonderful atmospheres and delicious food from different nations – I feel the need to book a table coming on! 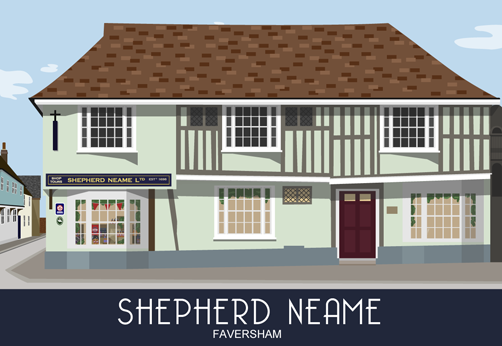 I have added the Shepherd Neame shop and visitor centre too. 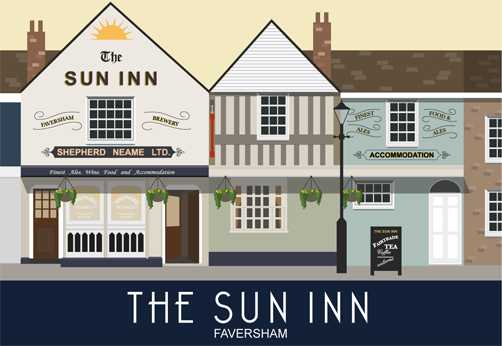 This entry was posted in Canterbury, Faversham, Pubs, Shepherd Neame, Whitstable and tagged Bishop's Finger, Casey's, Old Neptune, Pub, Shepherd Neame, The Anchor, The Shakespeare, The Sun Inn. Bookmark the permalink. 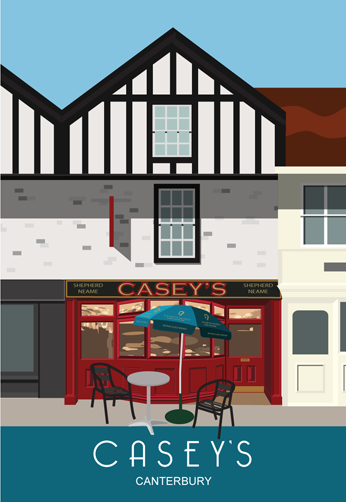 Christmas in Faversham, Whitstable and Canterbury!